1) DI03 is compatible with most Android or IOS devices. If you have an iPhone (8.0+) or Android (4.3+) that supports Bluetooth 4.0, it should work fine. 3) Recommend charging voltage 5V, current 1A, prohibit the use of high current charger. 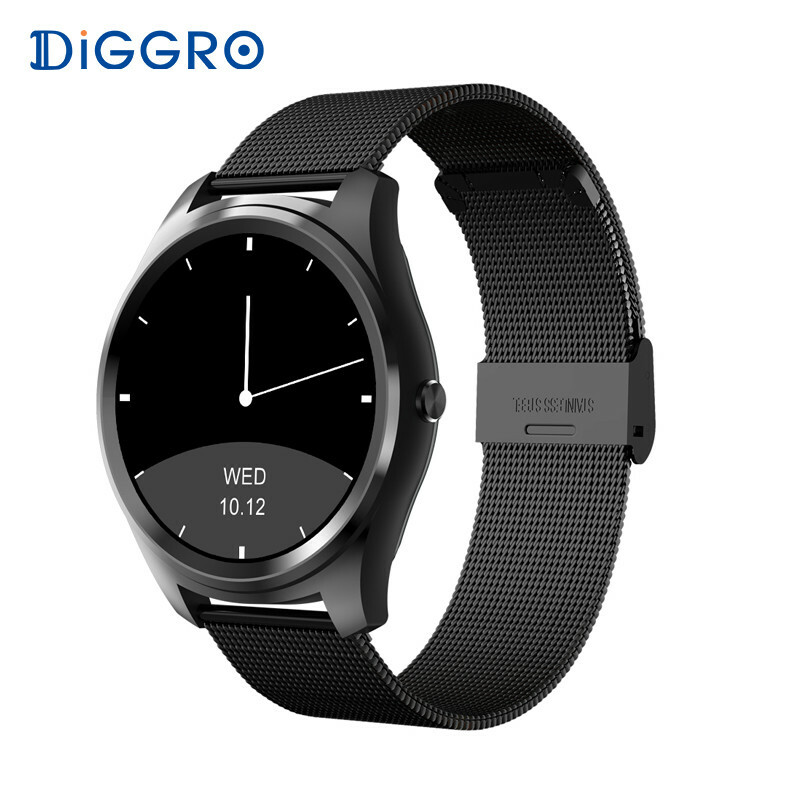 Introduction: The Diggro DI03 smart watch can make you have a healthy and perfect life whether it is for business, sports, or leisure time. With advanced technology in a versatile design, this revolutionary device is built to track your workouts, monitor your performance status, and gauge your progress. 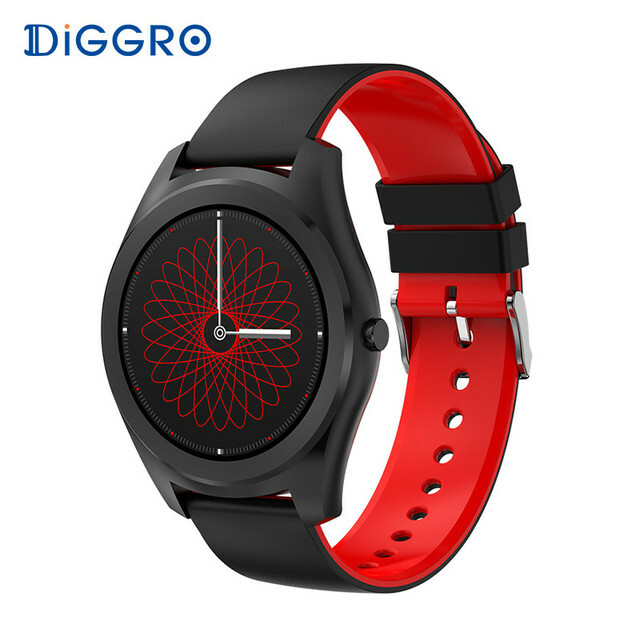 Diggro DI03, a smart fitness watch that helps you maximize each workout everyday, continuous heart rate monitor and multi-sport reminder enhance your every exercise. All-day activity and sleep tracking, smartphone notifications help you stay on top of your day. 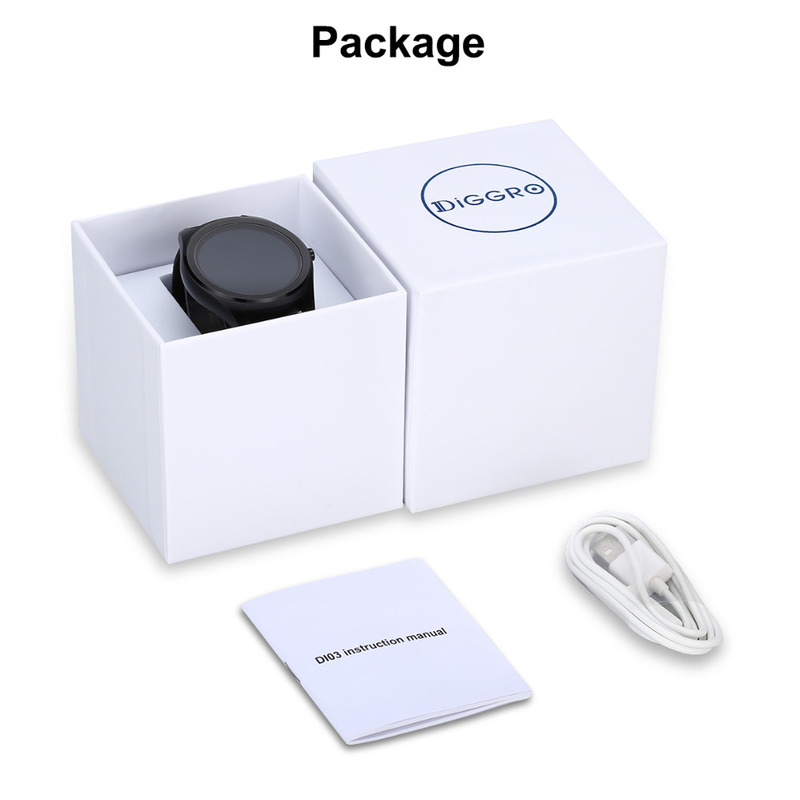 With all this and more, DI03 is the excellent smart phone companion and health partner. 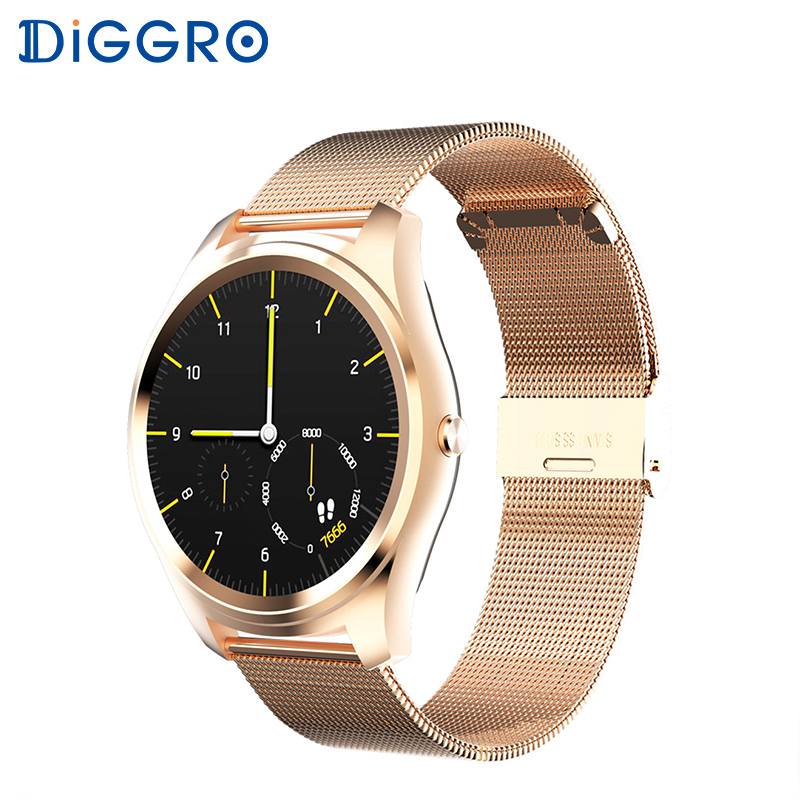 Nine straps can choose, there are silicone strap, leather strap and stainless steel strap, different styles, is suitable for all occasions. A variety of online watchfaces for your choice. 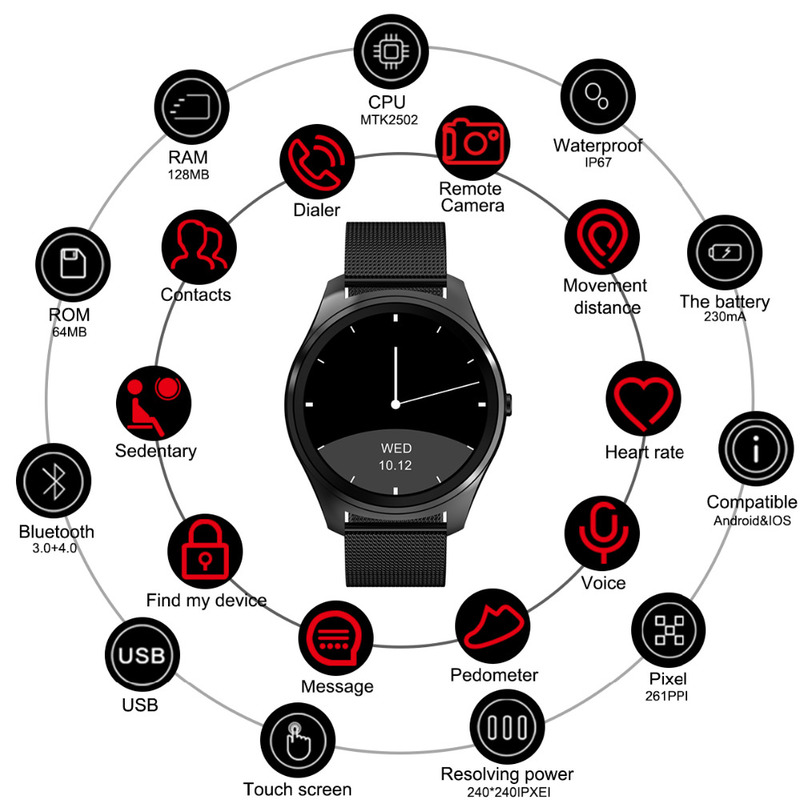 You can download more watchfaces. But only for the Android system. The IOS is unavailable. 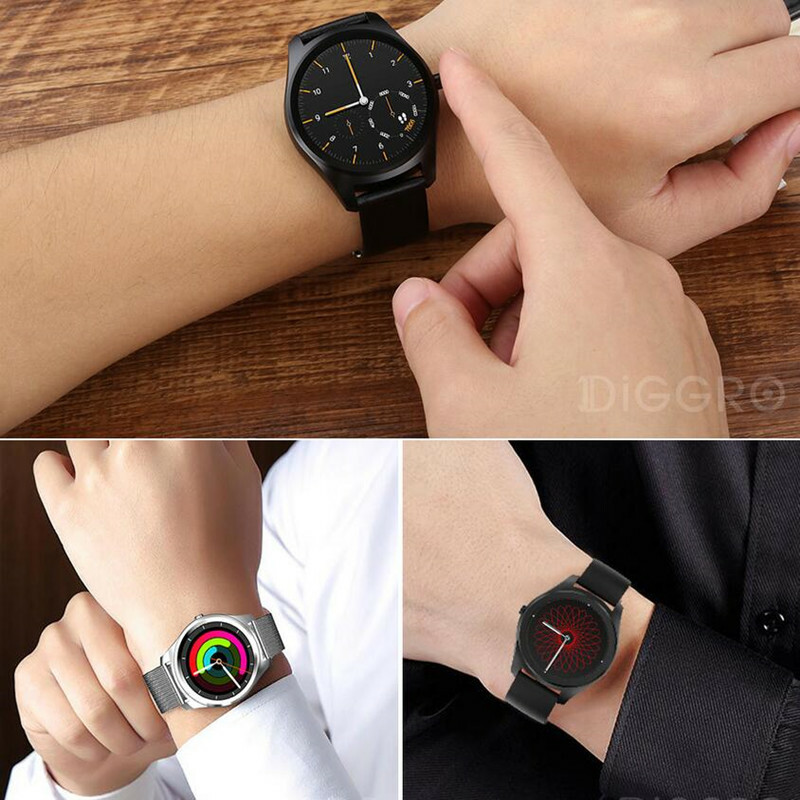 11.5cm ultra-thin dial, it’s comfortable for you to wear. Long-time sitting may cause some health problems.DI03 sendentary alarm encourages active lifestyles. 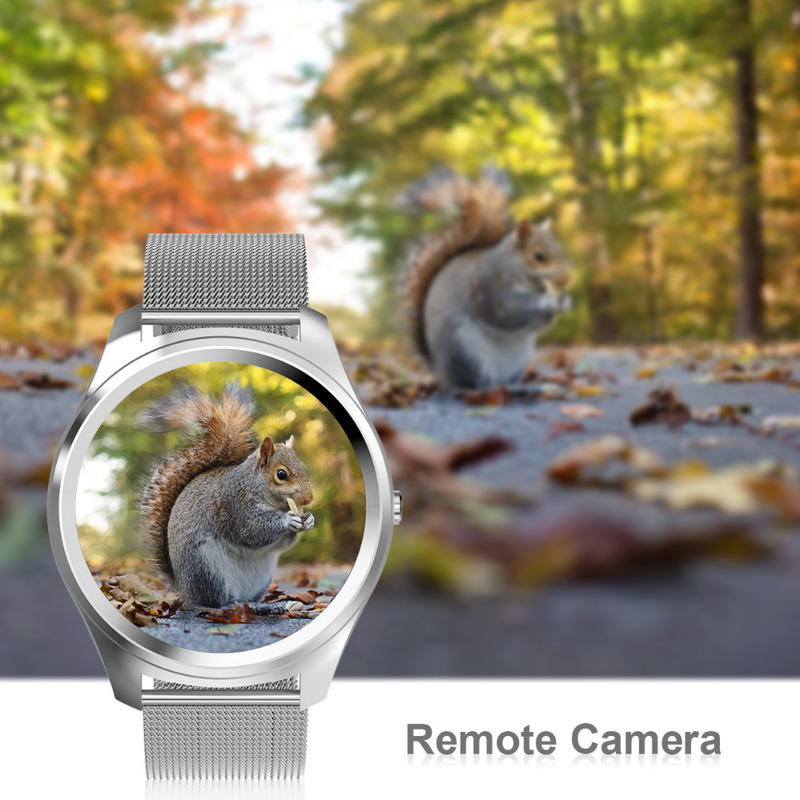 When the watch connects your phone via app, it can control your phone to take photos. Local Music & Bluetooth Music. 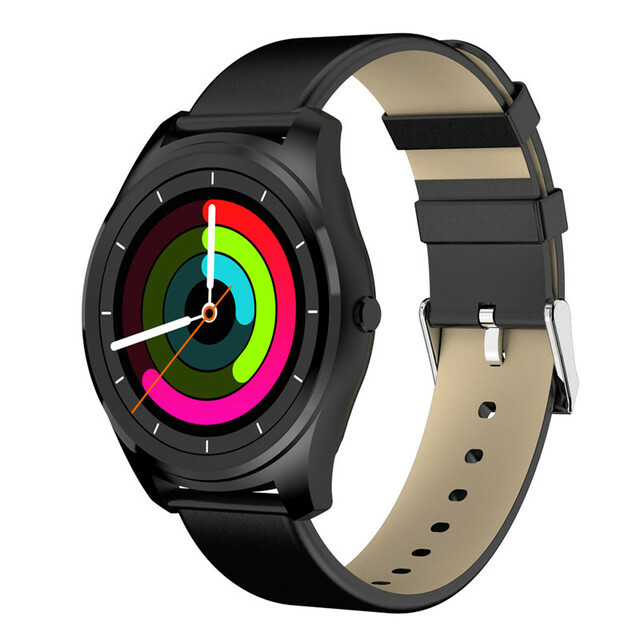 Local music can save in the watch memory and Bluetooth music means playing smartphone music through Bluetooth Connection. All sounds are from watch speaker. If the watch is faraway from the phone, both of them will warn. 230mah Big capacity battery, longer using time. 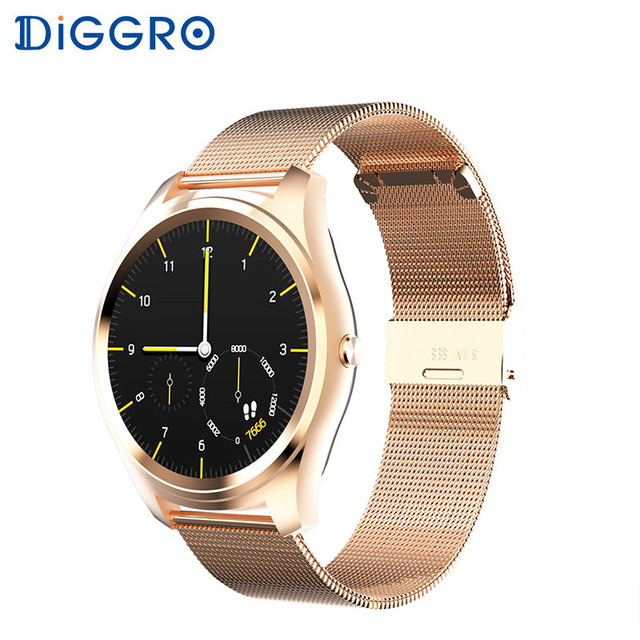 Capacitive touch screen and dual crown for easy operation. ECG, Alarm, Canlendar, Calculator, Stopwatch, Data transmission. Q1: Does it support SIM card or TF card? Q2: Is there a camera on it ? How about the pixel? 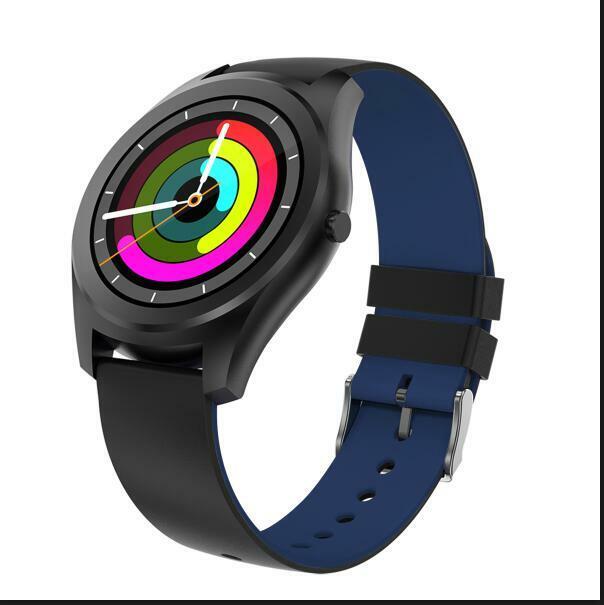 Q3: Can I download the application on this watch? 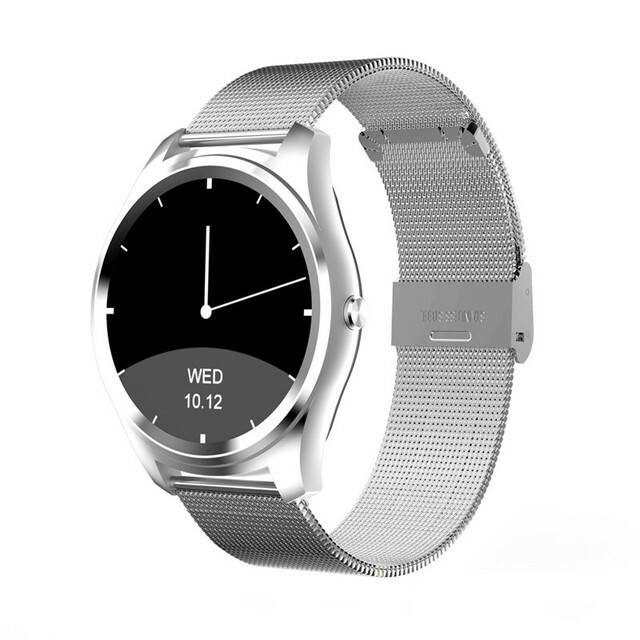 Q4: Where can I know the memory size of this watch? A: RAM/ROM 128MB+64MB, you can view on the user manual. 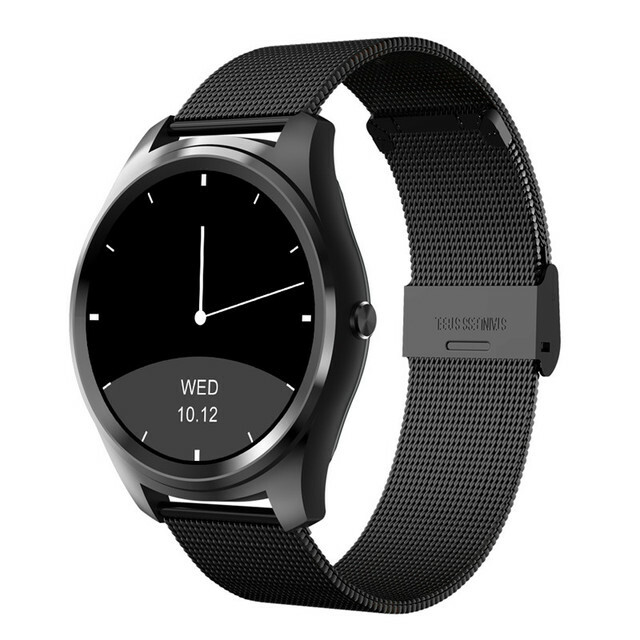 Q5: Can i change the strap of the smart watch? 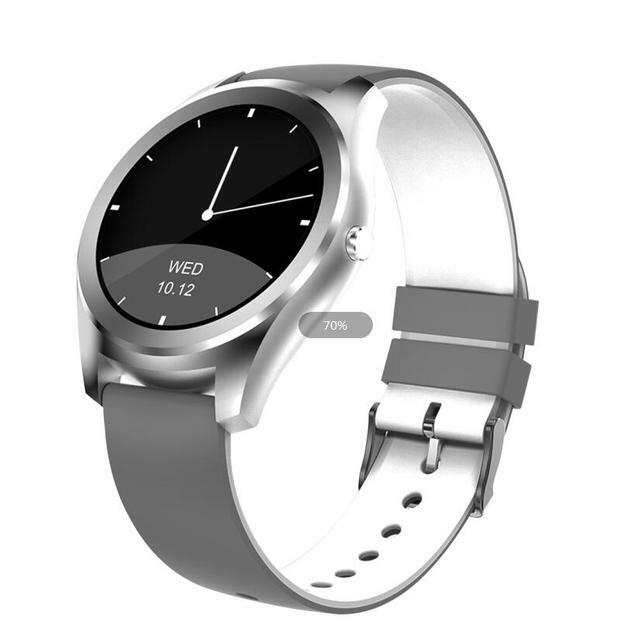 Q6: Does the smart watch can support iphone or Android phone? A: It supports System: Android 4.3 and above, IOS 8.0 and above. Q7: Is it waterproof? Can I wear it to swim? A: IP67 waterproof, but it is not suitable for wearing in swimming and bathing. 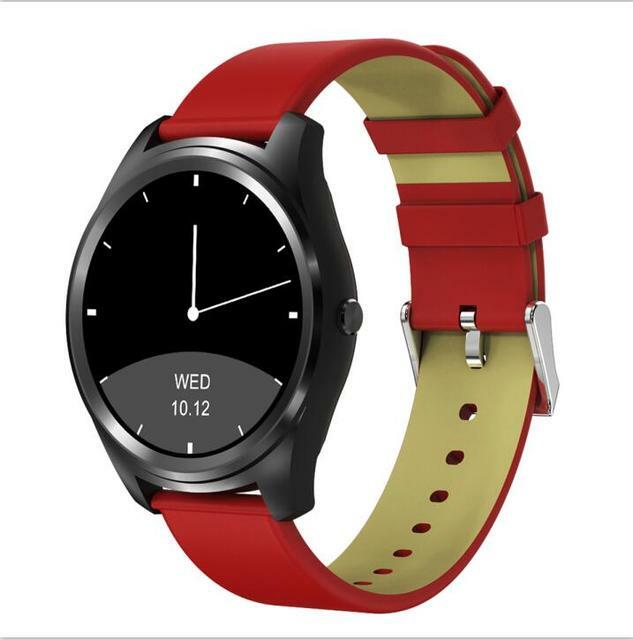 Q8: What’s the app’s name of this watch/ smart band? Q9:What function can i use after connect Bluetooth? Cheap price seems to be purchased. Korean alphabet support this being safe, easy. korean alphabet patch forward by Japanese.